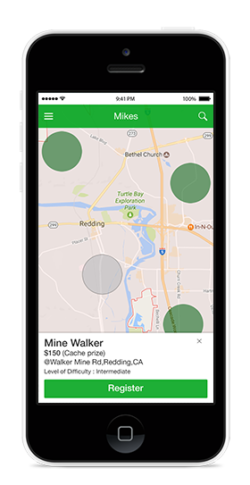 Search for hunts in your area or in any area of your choosing based on several criteria. View active and completed hunts you registered for and the details of each hunt. See how your success compares to other users in your area. Once you find a cache, go here to redeem your code. Customize your profile and manage your account. Our contact info and terms of service agreement. Welcome to CacheFunder! 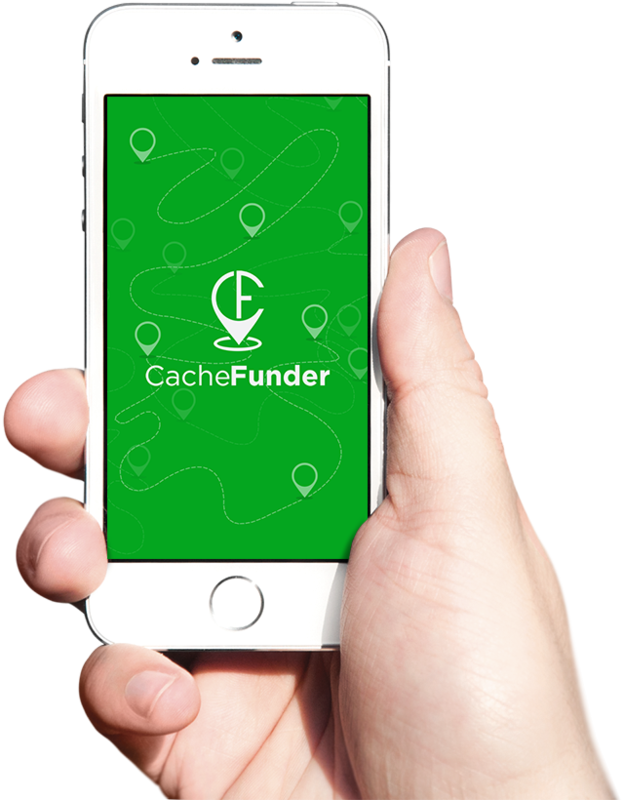 As you may have figured out, CacheFunder is based around hunts for cached coins. We supply clues, pictures, and videos as to where the coins are cached and then it is up to you to find them. If you're skilled enough to find a CacheFunder coin, use the redemption code to claim your cache prize. 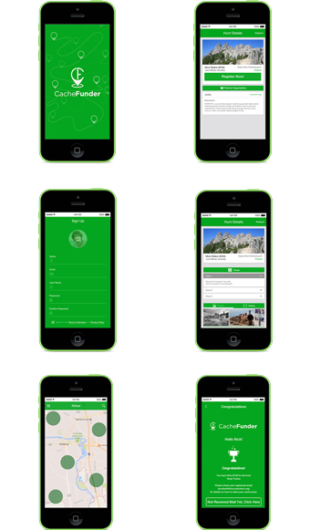 Our hope is that through this app, we can encourage people to go outside, be active, and discover new places in their communities. At CacheFunder, we also desire to help fund and support community focused nonprofits. To that extent, we promote like-minded organizations in each hunt and donate 10% of our proceeds to these organizations. We call these organizations“Partner Organizations”. A brief description of a Partner Organization is contained in each hunt. We hope that through our partnerships, the impact of CacheFunder will be maximized and help fund as many causes as possible. We thank you for joining us in our mission to create a fun and entertaining activity that encourages people to go outside, be active, and discover new places in their communities.